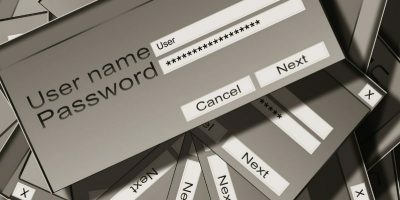 Do you use Google Chrome to save your passwords, and are you looking to switch to a password manager? Here’s how you can download passwords in Google Chrome. 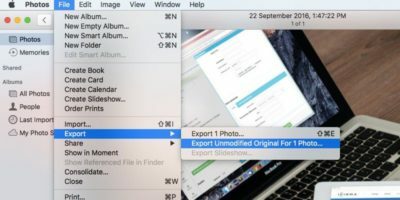 If you’ve been getting low-quality exports of your photos from the Photos app, this tip will show you how to export high-quality photos on Mac. If you have stored your contacts on iCloud and wish to use them in other programs, then you can export your contacts to a CSV file for easy use. Here’s how. Google retains health information from your Google Fit device. If you don’t like this or want to use it elsewhere, here’s how to export your Google Fit data.